Although we currently live in a world where it’s possible to control your house through AI, and it’s possible to turn yourself into an emoji through your phone, there is a huge part of us that just hates letting go of the past. This nostalgia center in our brain craves everything retro, and we long to go back to a time where technology didn’t rule the world. Thanks to our obsession with nostalgia, major TV producers have made it their mission to take some of the greatest shows to grace our planet and reboot them into the modern world. These include shows such as the children’s show, Sabrina The Teenage Witch, the hilarious sitcom, Will & Grace, and the fantasy show, Charmed. Yet, one of the most exciting reboots of the decade just has to be the reinvention of the action-adventure TV show, MacGyver. You know a character is going to be pretty darn impressive if the whole show is named after them – and Angus “Mac” MacGyver is no different. As a highly trained agent within the top secret government organization, The Phoenix Foundation, Mac is the kind of agent who prides himself on his intelligence, his focus, his logic, and his ability to think strategically. Because of this, Mac refuses to use weapons during his missions and instead prefers to use his own mind and his perseverance to overpower his targets. I mean, could he get much cooler than that? Before landing his role in the MacGyver reboot, Lucas Till had already made a name for himself as an upcoming actor to watch. In fact, he had already landed roles in major movies such as the Marvel superhero series, X-Men: First Class, and even the Disney Channel classic, Hannah Montana: The Movie. Of course, Lucas is still hard at work on the set of MacGyver, but he is also showing the world what else he’s got in his acting tank within other TV shows and movies. Most recently, he starred in a television movie called Michael Jackson’s Halloween. We first met Patricia Thornton in season one of MacGyver – and what an impression she made! As the director of the Phoenix Foundation, Patricia was more than happy to take charge of her operatives, follow each rule by the book and with the utmost professionalism, and order her operatives in the right direction. Yet, things soon started to unravel around Patricia during episode 12 of the first season, when they realize that Patricia isn’t quite who she says she is. Instead of working alongside her operatives, Patricia was working against them as a mole. She was later arrested. By looking at her photograph, it will probably come as no surprise to know that Sandrine Holt leads a hugely successful life as a model before making her transition into the world of acting. Since then, she has simply gone from strength to strength and proved to the world that she is capable of playing hard-hitting characters and strong and independent female roles. As well as appearing on MacGyver, Sandrine has also rocked the set of the crime dramas, Homeland and House of Cards. She has currently just finished filming a brand new movie called Sorry For Your Loss. Like Angus MacGyver, Jack Dalton is an agent within the Phoenix Foundation – but the pair couldn’t be any different if they tried. Although they are good friends and work incredibly well together, Jack Dalton prides himself on his physical skills, rather than his mental skills. With impressive hand-to-hand combat skills, as well as the ability to hold and fire weapons on cue, Jack Dalton is the brawn to MacGyver’s brain. Alongside his strength and power, Jack Dalton also portrays a rather blunt nature, which can often get him in trouble. 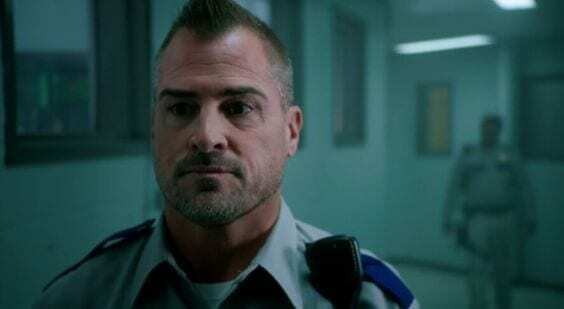 Although he is causing shockwaves with his role as Jack Dalton in MacGyver, many fans still remember George Eads for his epic role within the crime drama, CSI: Crime Scene Investigation. In fact, George appeared in a whopping 323 episodes as Nick Stokes! Since then, he has also appeared in various TV movies, such as the drama movie, Evel Knievel, and the Western movie, Monte Walsh. At the moment, George Eads is focusing all of his attention on his time on the reboot of MacGyver, so he hasn’t got any more work in the pipeline. Luckily, he’s pretty busy with the show, so he’s probably not too bothered. We were first introduced to Riley Davis in season one, when her step-father, Jack Dalton, recommended Riley for a job at The Phoenix Foundation. With an impressive ability to hack any form of computer or technology around her, Riley doubles up as Artemis 37 to aid the foundation with their missions. Unfortunately, Riley’s hacking skills couldn’t save her in the real world. At the end of season one, Riley found herself face to face with a life or death situation, which forced her to sacrifice Daniel Holt to save herself. The incident left her incredibly shaken and upset. 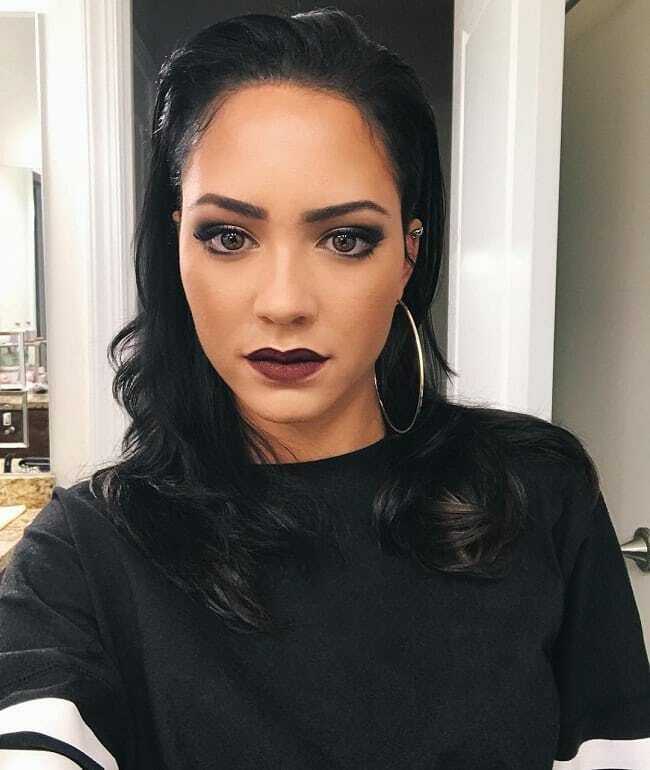 Incredibly, Tristin Mays made her acting debut when she was just six years old when she appeared in the television movie, Harambee! Since her childhood debut, Tristin has continuously starred in TV shows and movies – and she even starred as young Nala in the hit Broadway adaptation of The Lion King. However, she didn’t land her first major role until she was cast as Riley Davis in the MacGyver reboot. While continuing her role on the show, Tristin has also tried her hand at singing. In recent years, Tristin appeared as a guest star on the American teen drama, Switched at Birth. Despite her size, Matilda “Matty” Webber proves that she has a big personality, and she also has the talent to be the Director of Operations at the foundation. With her black wardrobe, her slicked-back hair and her no-nonsense attitude, Matty knows that her appointment is one that comes with great power and responsibility – and she is more than happy to stand up to the plate. Throughout seasons one and two, we see her extensive background knowledge of the CIA and special forces, as well as her reluctance to see MacGyver’s mental abilities as a strength. Meredith Eaton hasn’t allowed her dwarfism to affect her life or her career. 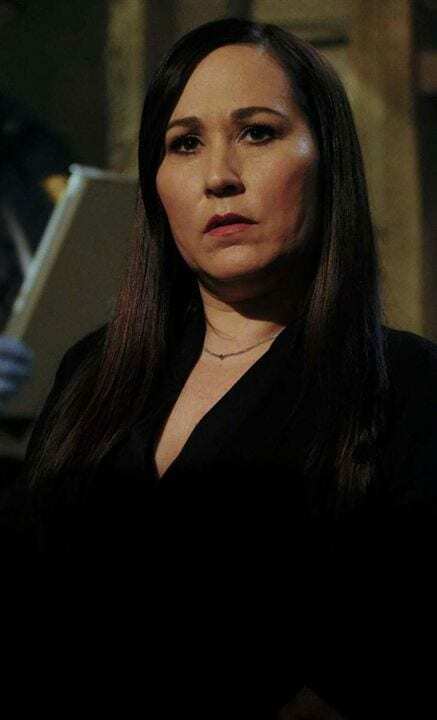 As well as having a postgraduate degree in clinical psychology, Meredith Eaton has also managed to bag herself recurring roles in some of the biggest television shows of all time. In fact, she seems to have a love for all shows relating to crime, as she has starred in major roles in crime dramas such as CSI: Crime Scene Investigation, Boston Legal, NCIS, and now MacGyver. When she’s not acting, Meredith loved to spend time with her photographer husband, Brian Gordon, and their daughter. We were first introduced to Wilt Bozer as MacGyver’s best friend, who flipped burgers to pay the bills and longed to be a professional filmmaker. However, he soon realized that being best friends with a member of The Phoenix Foundation would not work in his favor, and Wilt was soon thrust into the world of spies and secret missions. Eventually, he was offered a job with the foundation and struggled to fit in with the rest of the trained operatives. Despite his lack of training, Wilt manages to fit in and gain the trust of Matty. Although MacGyver fans know him for playing MacGyver’s best friend, most of the showbiz world know MacGyver for his humor. 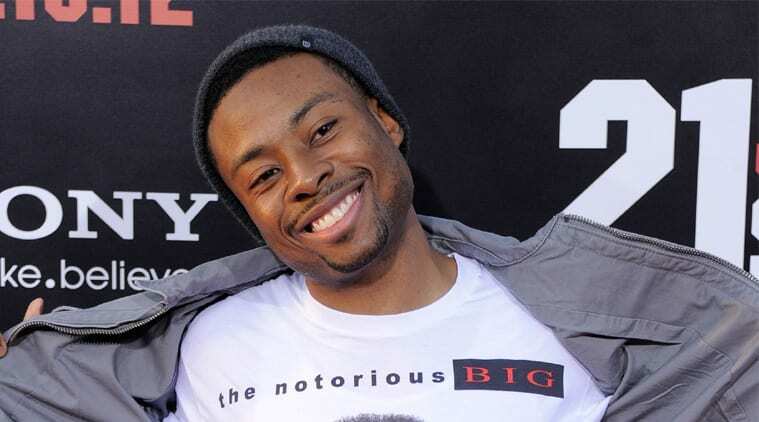 As both a stand-up comic and an actor, Justin Hires has mostly worked on comedy and action movies. In fact, he is largely known for starring in 21 Jump Street alongside Channing Tatum and Jonah Hill. 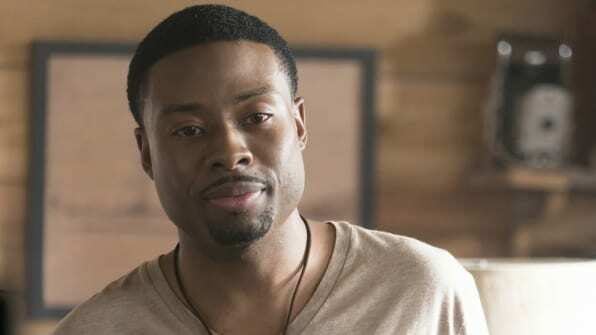 Although Justin spends most of his time on the set of MacGyver, he also has time for other projects and recently worked on the children’s animation series, The Lion Guard. Nikki Carpenter is a recurring character on the new reboot of MacGyver and has one of the most interesting storylines on the show. Previously, Nikki had dated the star of the show, Angus MacGyver, for a whopping two years, while the pair worked alongside each other at DXS. Yet, her storyline took a drastic turn when Nikki faked her own passing to take a brand new job as an undercover CIA agent. Although Nikki and Angus are exes, they still remain amicable with each other – although there will always be a little bit of tension there. 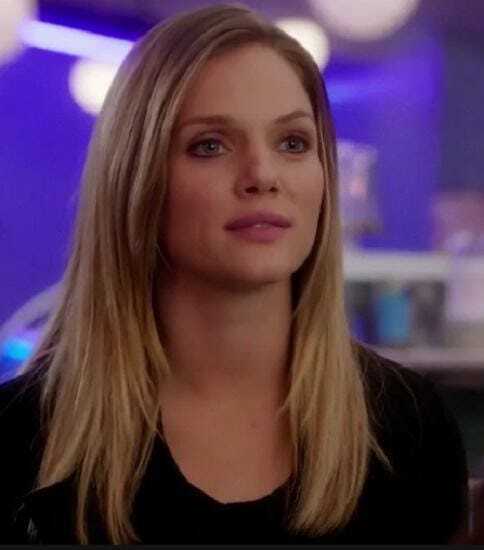 Tracy Spiridakos is a television actress through and through and proved that she has what it takes to star on different TV shows of all different genres. Although she is now known for her role in MacGyver, she has previously made waves within numerous other shows. In fact, in the late ‘00s, Tracy took on the role as Becky Richards in the teen comedy series, Majority Rules! After that, she landed roles in the sci-fi series, Revolution, and even the psychological horror, Bates Motel. She has recently been announced as a cast member in a new comedy movie, Byrd and the Bees. Just like Nikki Carpenter, Sarah Adler is also the ex-girlfriend of one of The Phoenix Foundation’s male operatives. In Sarah’s case, she was the ex-girlfriend of Jack Dalton. While Sarah did not work for the foundation, she did score herself an epic job as a CIA agent, where her combat and analytical skills attracted Dalton’s advances. As a Duke University graduate, Sarah Adler proved that she was more than capable of speaking multiple different languages, including Hebrew, Chinese, and French, as well as rocking her cream military jacket and neck scarf! While she may not look her age, Amy Acker has actually been in the world of professional acting since 1998 when she starred in the kids’ TV show, Wishbone. Since then, she has managed to maintain a steady stream of acting work in major TV shows. In 2001, she rose to fame when she took on the role of Winifred ‘Fred’ Burkle/Illyria in the fantasy series, Angel, and she later scored a recurring role on the crime show, Person of Interest. After finishing her run in MacGyver in 2017, Amy took on her current leading role as Caitlin Strucker in the Marvel TV show, Gifted. Samantha Cage made her MacGyver debut in season 2 and was originally introduced as a CIA agent. However, after being let go because of her unsanctioned actions, Samantha was offered a job within The Phoenix Foundation and quickly settled in with the rest of the gang. As a talented linguist, interrogator and marksman, Samantha has all of the capability to work through the ranks and reach the top of the operator game. In fact, she even made a vow to herself to not fraternize with her colleagues outside of work to avoid inappropriate relationships! With her blonde locks and beachy waves, Isabel looks as if she’s just stepped off an Australian beach – and she probably did! This Aussie actress and model has had a hugely successful career since ever since she made her professional debut in 2003, and has since landed major roles. After showing off her beauty and talent in Ed Sheeran’s 2012 music video for ‘Give Me Love,’ Isabel has since become a hugely popular figure, known for her roles in the fantasy show, Emerald City, and MacGyver. She has recently finished filming four different movies! Although we discovered that Jack Dalton is the step-father of Riley Davis, we didn’t meet her birth father until season 2 – when we were introduced to Elwood Davis. As the ex-husband of Diane Davis, we soon discover that Elwood Davis was both physically and emotionally abusive to Riley’s mother. While they stayed together for many years, they eventually split up. Elwood made his way back into his daughter’s life during her time with The Phoenix Foundation and made numerous efforts to reconnect with her, especially over the Christmas period, where he tried to woo her with a gift. Of course, everyone knows the Baldwin name – which means that there’s a high chance you’re already pretty familiar with William Baldwin. 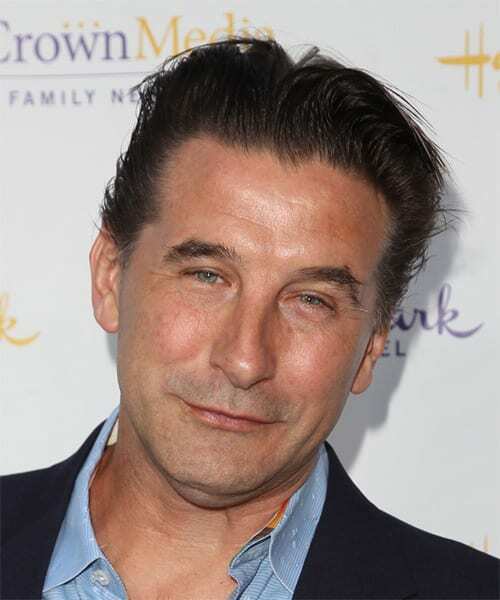 With over three decades of experience under his belt, William Baldwin is a veteran in the world of Hollywood and has appeared in blockbuster movies and TV shows for much of his adult life. As well as working on MacGyver in recent years, William has also scored roles in three movies in 2017 alone. He’s also just finished working on eight different projects – which means he’s been pretty darn busy! Do we still need a bachelor’s degree?